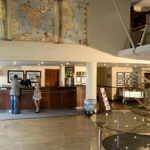 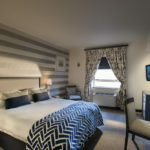 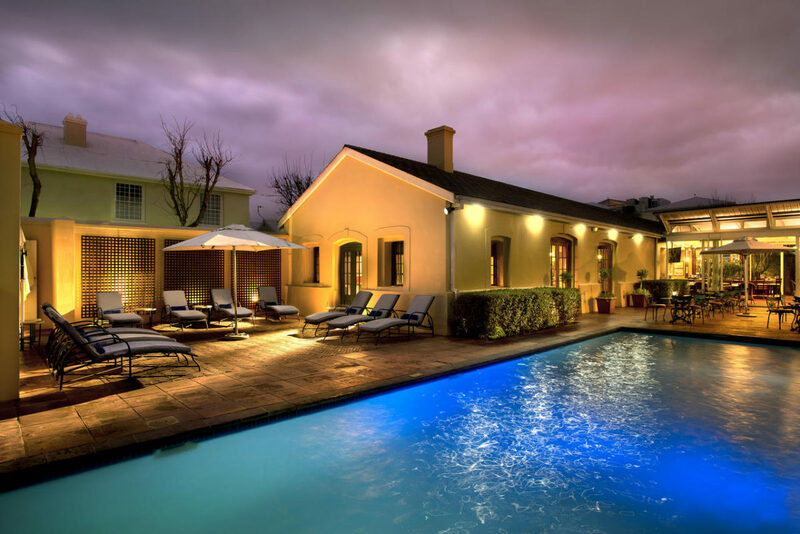 Conveniently located in one of Cape Town's most famous and sought after tourist hubs, The Portswood Hotel is ideal for those looking to explore the Mother City's main attractions. 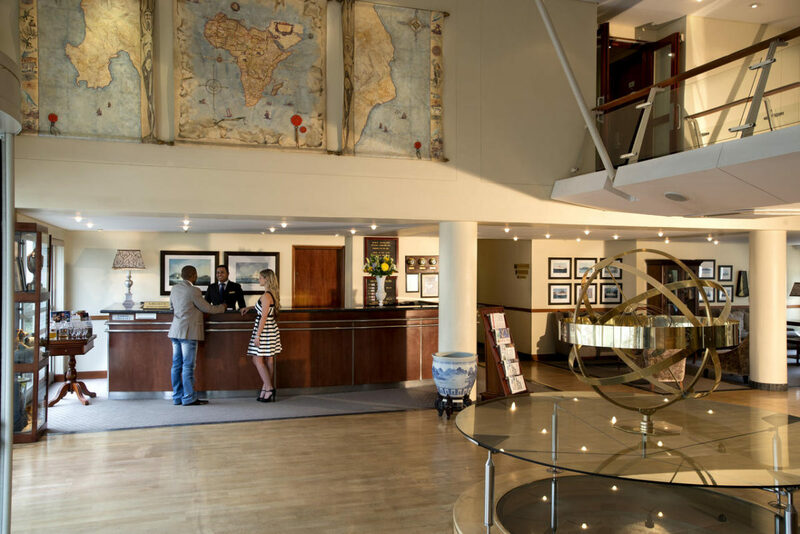 Conveniently located in one of Cape Town’s most famous and sought after tourist hubs, The Portswood Hotel is steeped in history. 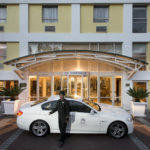 The restaurant and lobby were built around the holding cells for prisoners en route to Robben Island over 300 years ago. 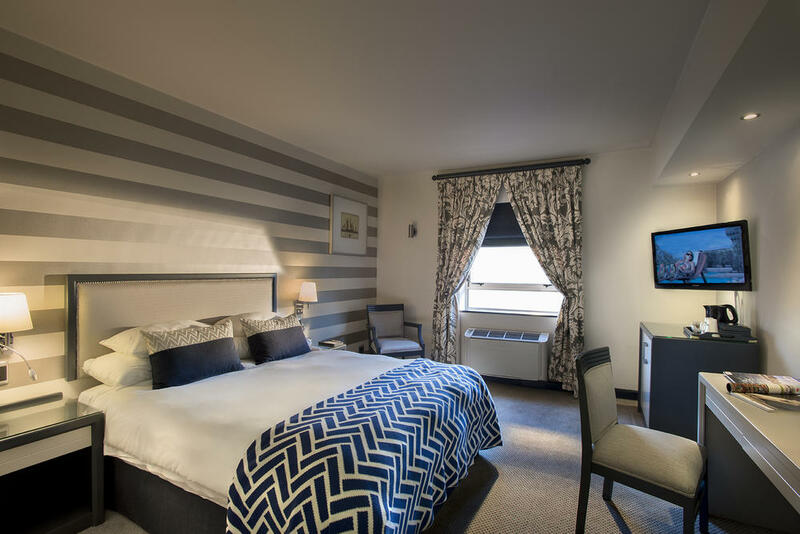 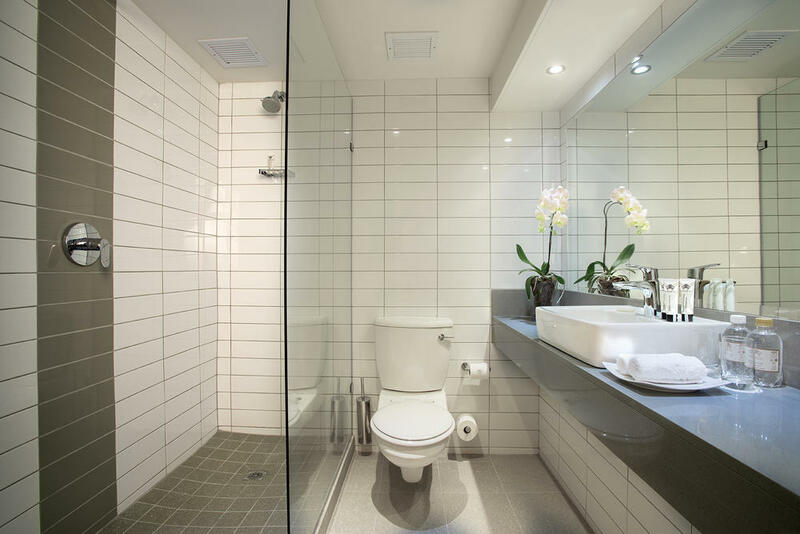 All of the rooms are nautically themed with a modern and sophisticated edge. 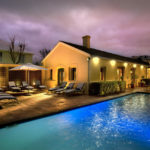 The hotel, a long-standing Cape Town establishment, offers a relaxing pool area, perfect to enjoy the African weather or sip a cocktail while enjoying the breathtaking sunset. 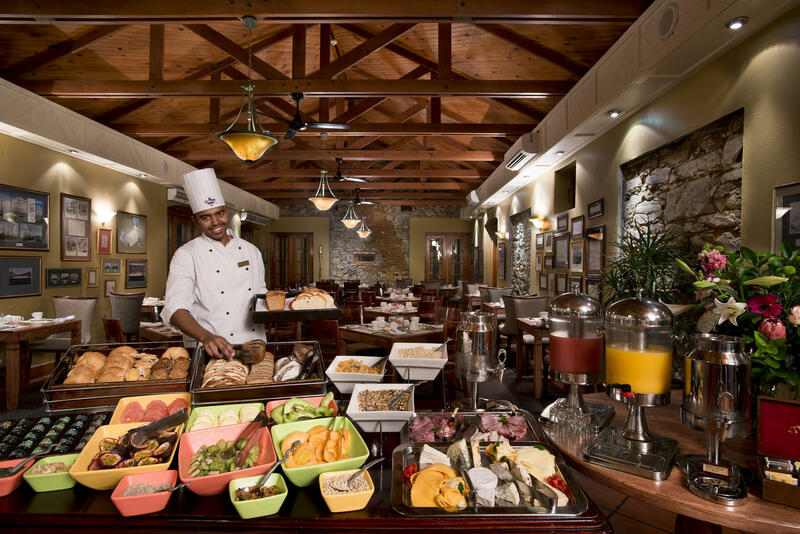 The hotel’s restaurant, aptly named The Quarterdeck, has a relaxed atmosphere offering an à la carte breakfast. 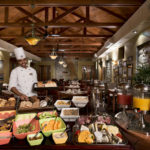 Lunch and dinner menus, also à la carte, are inspired by Cape Malay cuisine. 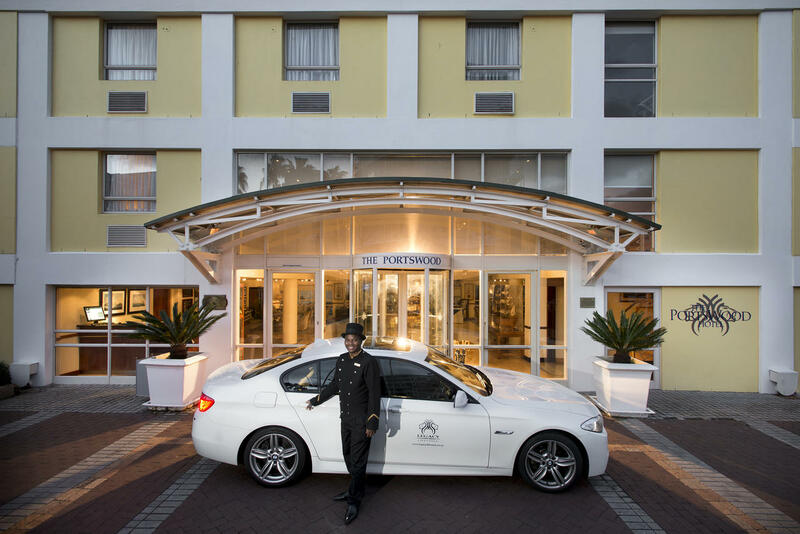 If you are looking to explore the best of Cape Town in style, the luxurious Portswood Hotel is the ideal choice.